It is the month of love and all of us are eager to try out new recipes for our loved ones.So here's a peek into some of my favorite recipes to try out this year,you can choose your favorite too! 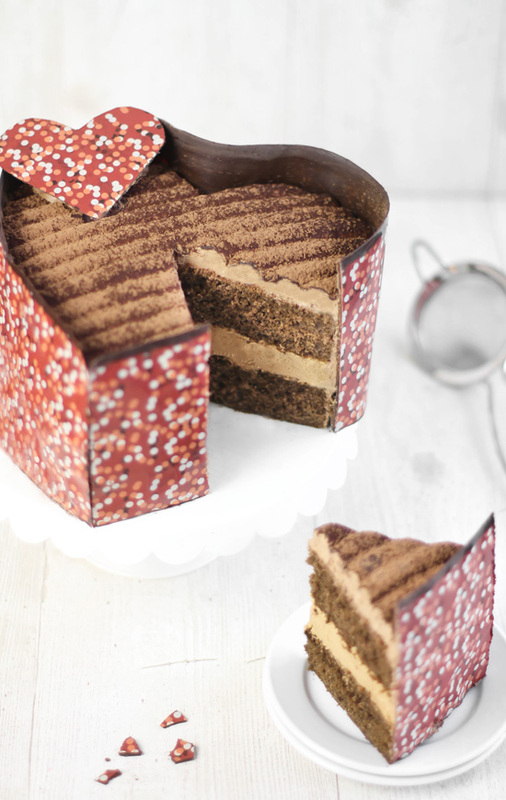 This cake made me fall in love all over again,look how pretty it is! 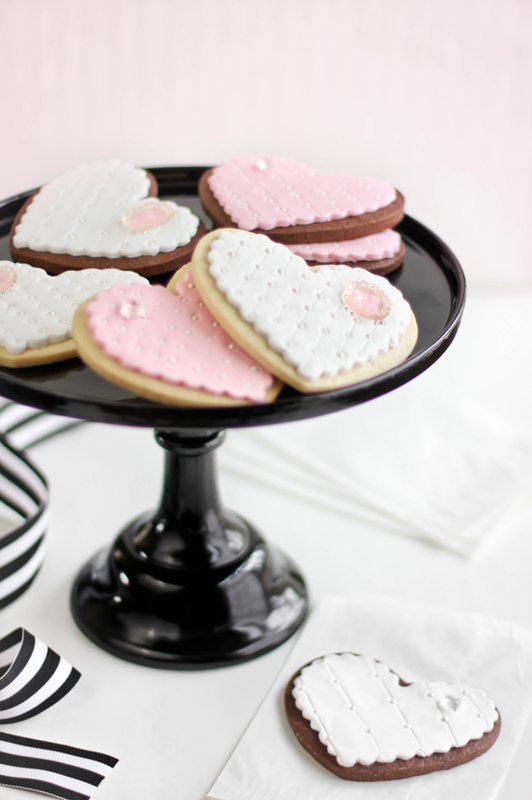 How cute are these Heart shaped cookies,looks too pretty to eat,don't you think? 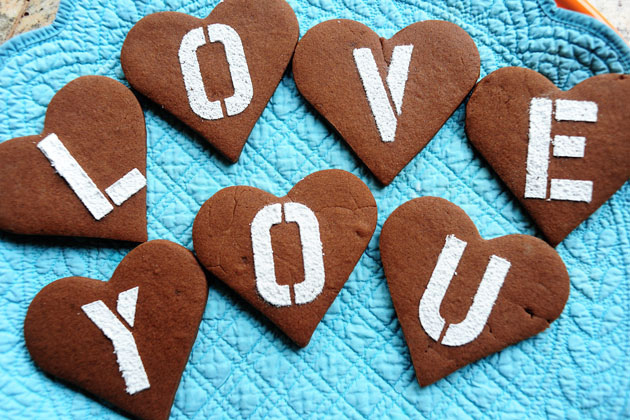 Heart shaped cookies with messages-what more could you ask? 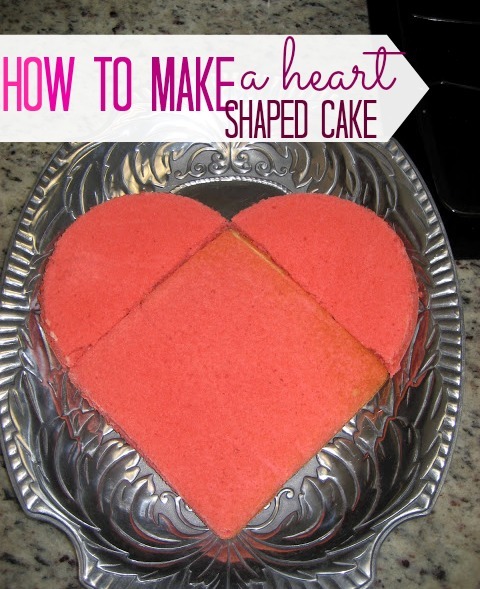 Or how about a heart inside your cake?Trust Amanda of iambaker to come up with beauties like that! 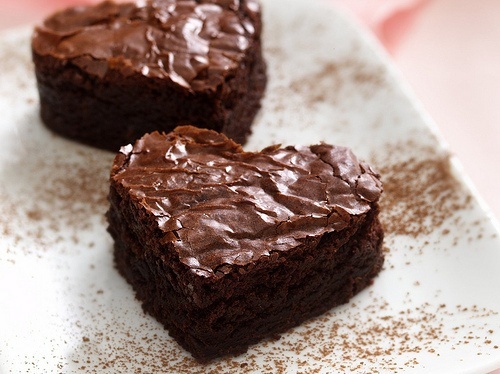 If you are like me who love a brownie anyday over a cake,maybe you can try these heart shaped brownies-yes please! 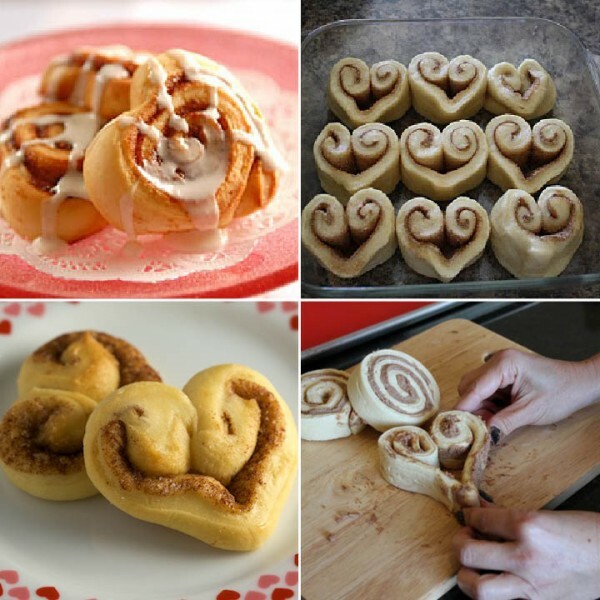 How about surprising your valentine with a breakfast in bed-even better with heart shaped cinnamon rolls-I am definitely trying this one for sure! 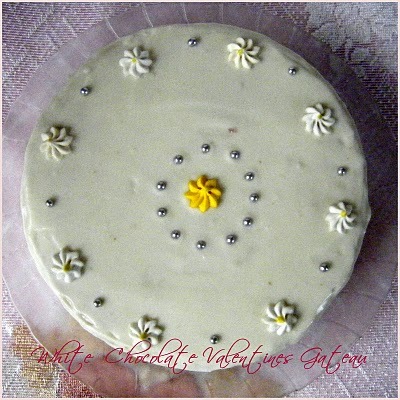 Simply delicious valentine recipes. Excellent clicks. Oh what a pretty valentine day suggestions...they look so cute specailly the one with the little hearts in them! Happy Valentines Day to you Divya. Hi Divya. I'm a huge fan of your blog. Have tried many a recipes to great success :). 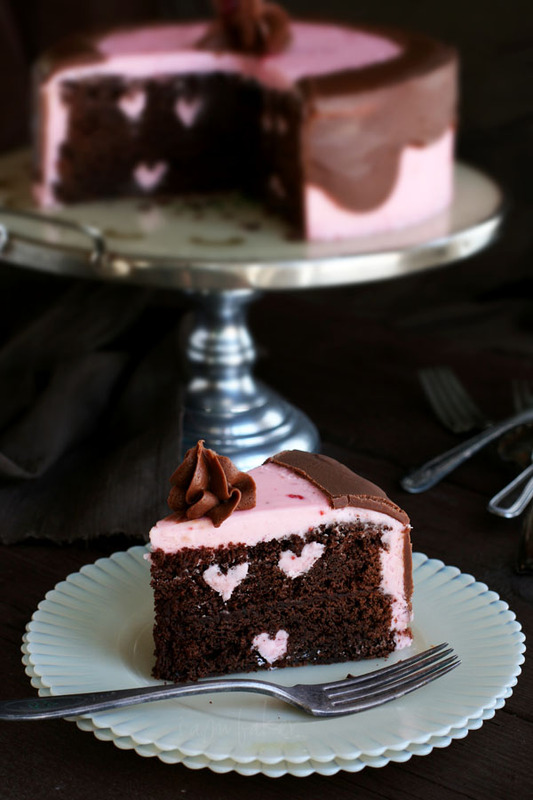 I have a request.. Can you please please try the Chocolate Raspberry cake with the little hearts inside and post a more 'doable' version for us Indians? I got lost on Amanda's blog.. :(.. Couldn't figure out how she's put together the whole thing, inside and outside..